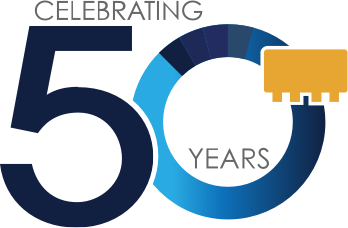 5 December 2016Continuous improvement is a central part of Mini-Circuits’ Quality Policy, and we have made strides in all areas of our business throughout the company’s forty-six year history. We are very proud to announce that Mini-Circuits has reached a new milestone, achieving a total defect rate of less than 3 defective parts-per-million (DPPM) over millions of units shipped in the third quarter of 2016. Company management reviews all customer returns on a quarterly basis, using DPPM as a key metric of our quality performance. Mini-Circuits thanks our members and suppliers for their contributions to this success. We remain committed to continuous improvement, and we look forward to sustaining the world-class quality we have achieved in 2016 in the New Year.